Areas like Raiwai, Raiwaqa, Vatuwaqa and Laucala Beach in Suva are currently being affected by flood waters. 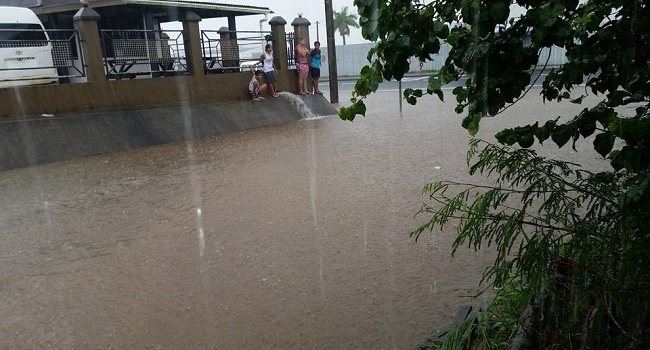 A resident at Laucala Beach says that flood waters are nearly two meters deep. Meanwhile, another resident of Vatuwaqa says that flood waters and the closing of roads has caused a long traffic. Members of the public are advised to take necessary precautions.